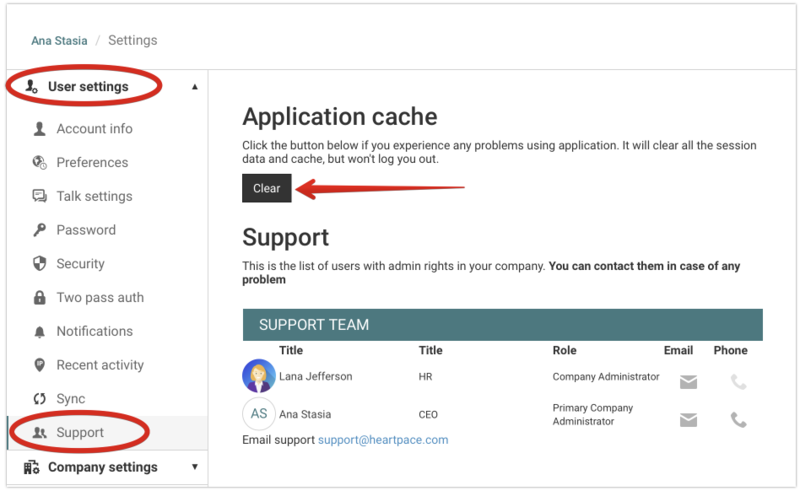 If you have any problems with the application first thing you can do which might help - CLEAR Application cache. You can also try to use a different browser as an option. If problem remains, do not hesitate to contact Support.